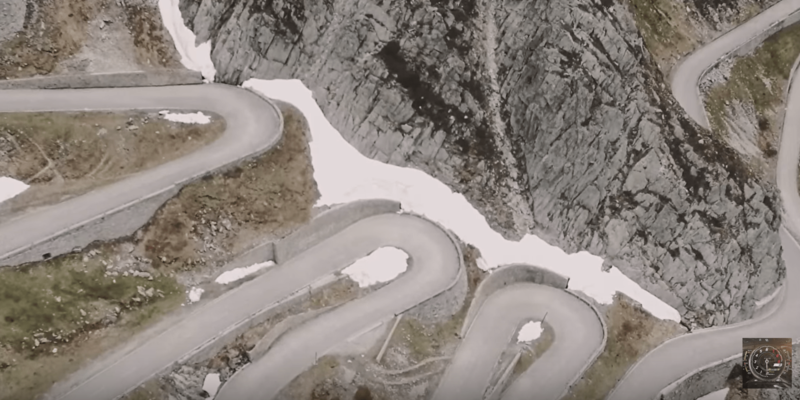 “Forget Sophia Loren – These are the most beautiful curves of Italy!” wrote the magazine Classic Driver in one of their latest articles about the Stilfserjoch. On 48 Curves the Passo Stelvio, as it is called in Italy, swings up to 2757 meters above the sea level. This unique building, which is one of the oldest and most important mountain passes in the Alps, set the author Jan Baedeker and the photographer Stefan Bogner a monument now. In their book etitled ‘Porsche Drive – STELVIO’, they draw an impression of the history of this impressive building and the people who live on and with this mountain road, on 350 pages.